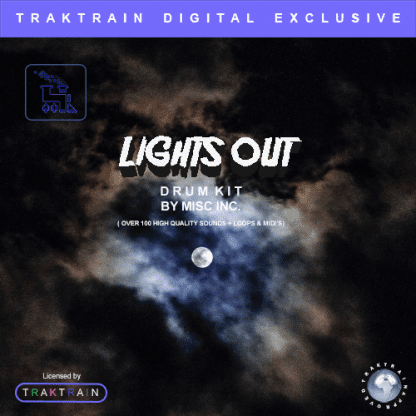 Home / Drum Kits / Traktrain Drum Kit – Lights Out (over 100 files) by Misc Inc. 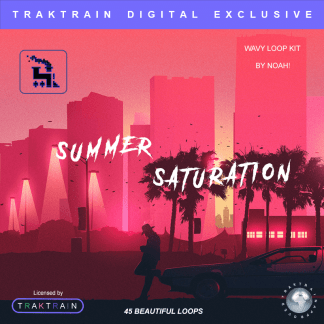 In this Lights Out Drum Kit at the TRAKTRAIN Store Misc Inc. brings over 100 samples best for making lo-fi, synthwave and hip-hop type beats! 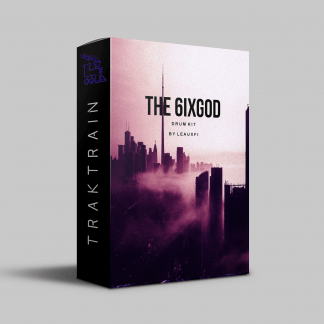 This Traktrain Drum Kit “Lights Out’ brought to you by Misc Inc. A powerful, energetic and speedy sound will shake your soul. A lo-fi atmosphere of classic ghetto parties awaits you. An amazing sound palette of Chilltrap. Stacked with the freshest sound instruments to enable you to fabricate out Hip-Hop creations. 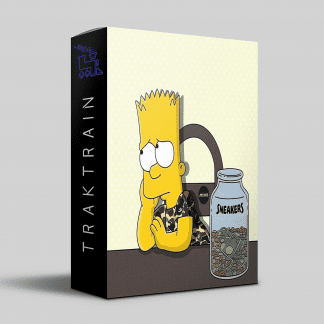 Highlighting a thorough determination of Trap tests including drums, FX, Diatonic & Pentatonic Scale templates, all 100% Royalty Free and is an ideal establishment for any makers working in Trap, Ambient, Film Score, Downtempo and more. Likewise included is a great determination of One Shot samples, giving you the opportunity to make your own circles. As a reward, every One Shot unit has a relating delicate sampler fix. This means you can play the finely tuned bass and synth sounds alone console. Because of the flexibility of the examples accessible here, you can expect this gathering of sounds to work ponders in Trap, Ambient, Downtempo, Wave, Future Garage or any Chilled kinds of modern Lo-Fi Hip-Hop. 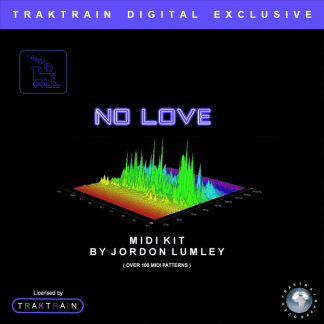 Lights Out Drum Kit is a basic pack for anybody making laid steady rhythms hoping to switch things up and convey their generation to the following level. Diatonic & Pentatonic Scale templates for major and minor keys. Based in Dresden, Germany, Marc aka Misc Inc. is a lo-fi hip-hop artist and beat composer who started making his music in 2012. Influenced by producers like bsd.u, Tycho, jinsang and Kirk Knight he created his own style of making music. Thinking about music as a form of expression, he combines soulful chords with organic sound design and rhythmic boom-bap grooves to create stories and feelings.